Franchising is unfortunately still a male-dominated industry, with recent bfa statistics revealing that 77% of franchisors are male. But that’s not to say there isn’t anyone doing their bit to change this. 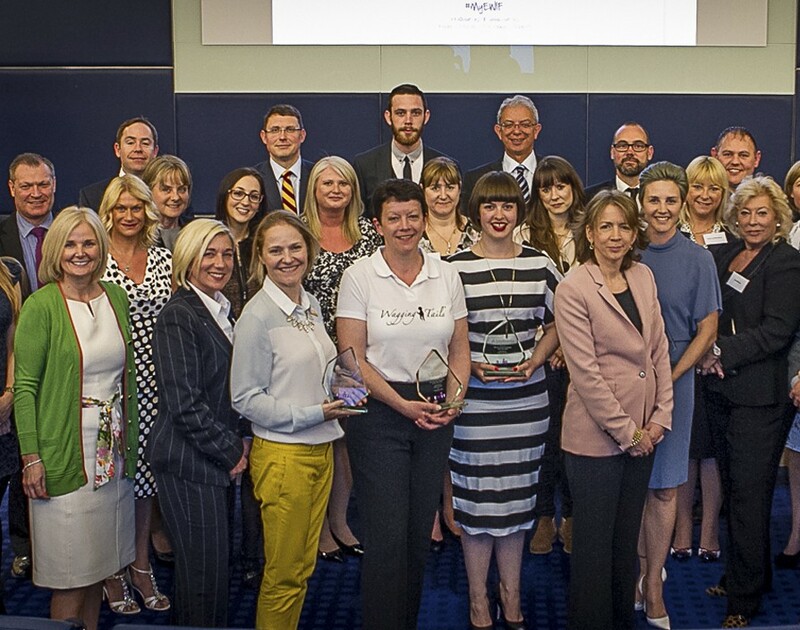 In a bid to inspire more women to take up franchising, Encouraging Women into Franchising (EWIF) has once again announced the finalists of the NatWest EWIF Awards. The shortlist is brimming with talent, with Sussanne Chambers of HomeXperts, Jo Stone and Tracy Townend of Puddle Ducks, Joanne Tomlinson of We Love Pets, Kathy Doolan of Rhythm Times and Jane Maudsley of Little Voices all up for the Franchisor of the Year Award. However, new franchisors shouldn’t feel left out: Jenny Dunam of Daisy First Aid, Jenni Bradford of Professor Poopenshtinken’s Magical Maths and Dionne Slater of Vocademy are all shortlisted for the New Franchisor of the Year Award. While those awards celebrate the founders and head-honchos of franchise companies, the equally important franchisees are also receiving their just deserts. Anne Wainwright of McDonald’s, Andrea Warner of Tatty Bumpkin Cheltenham, Emma Hayward of diddi dance, Julie Foote of Right at Home East Lancashire & Ribble Valley and Pam Featherstone of ActionCOACH are all in the running for the Franchisee of the Year Award. But it’s not only the old guard being recognised: plenty of plaudits are being showered on the next generation of female-led franchises. The finalists of the New Franchisee of the Year Award were Sara Harrison of Angela’s Swim School, Caroline Docherty of Musical Minis Portsmouth and Jane Wiles of Signs Express. Equally prestigious is the Young Woman in Franchising of the Year Award, the nominees for which are Claire Roberts of Magical Maths, Heather Ratcliffe of Swimtime and Olivia Parlios of TaxAssist Accountants. The winners will be announced at an awards ceremony on May 24 at 280 Bishopsgate in London. If you fancy going, head over to EWIF’s website to find out more about ceremony and the full list of nominees. As acting web editor and resident Viking, Johansson ensures Elite Franchise is filled with engaging and eclectic entrepreneurial stories. While one of our most prolific franchise writers, he has sharpened his editorial teeth by writing about entertainment and fitness. Follow him on Twitter at @EricJohanssonLJ to catch up with his stream of consciousness.